Renowned as a pioneer for setting quality benchmarks in the seafood category. Where once consumers shopped for off-the-shelf seafood at their local wet markets, PK Froz is creating a unique demand for fresh, hygienic frozen seafood. Targeting local and international export markets, PK Froz aims to reshape seafood consumer habits through continued quality delivery. Specialising in import of frozen and fresh vegetables and dairy products. 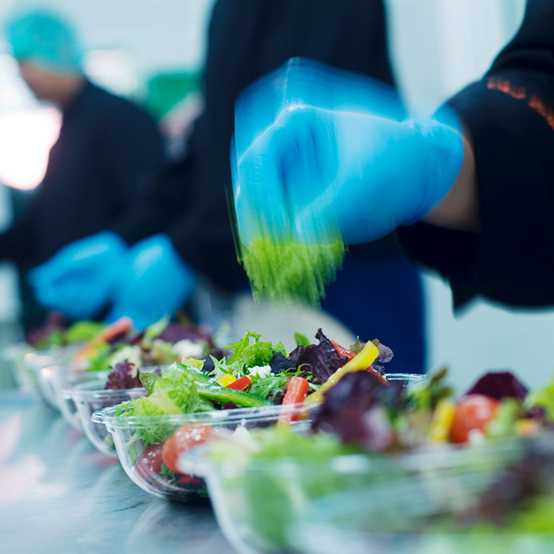 Green Master boasts an impressive clientele in the airline industry and fast-food chain catering. With years of diversified expertise varying from trading, managing, finance to processing, Green Master remains one of the most reputable names in the frozen food industry.